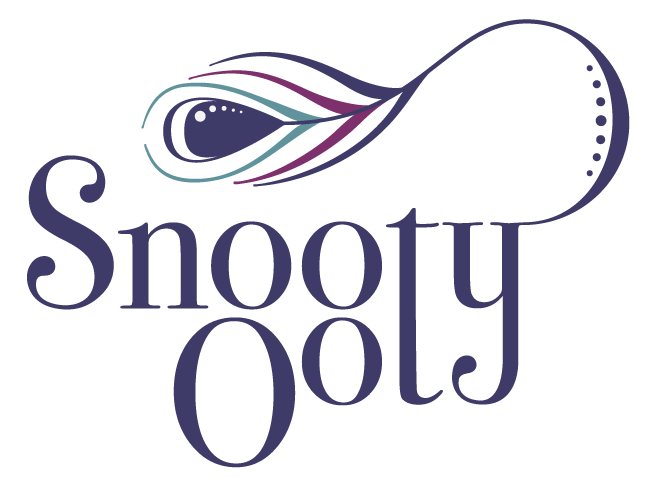 Snooty Ooty Logo design : work – typefunction. 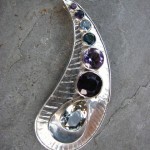 The main focus for the logo design was to be a particular item of jewellery they had created, the peacock brooch (see image far left), which in turn had been based on styles derived from Indian block prints and paisley patterns (see image left). From my point of view the peacock influence not only provided a great colour scheme, but also a strong visual aspect to the logo. 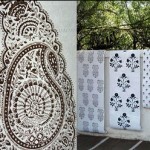 The Indian block print style provided a brilliantly simple way of representing the peacock. The lettering of the logo is an adapted version of the typeface Bodoni. Adding droplet style terminals to the S and y added to the block print feel of the logo design. Creating similar ends to the peacock feather as the serifs finish also helped tie everything together. The logo can be used in it’s original stacked version or inline version depending of the space available to use. I hope in the future to be able to show samples of the logo’s usage.